The softest burnout/sweatpants with scrunch bottom. 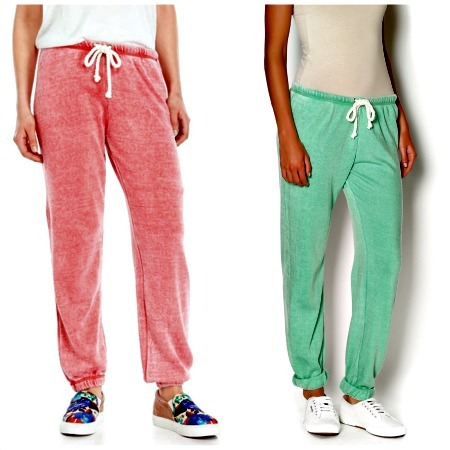 The perfect pair of sweats! 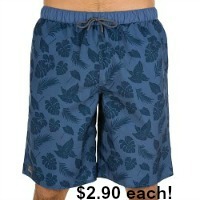 55% cotton/45% polyester, assorted colors(6 to 8 colors per case), sizes sm to xl(approximate size scale s-8 md-8 lg-8).